"Sarve Janah Sukhino Bhavantu" or let all be happy is the cardinal creed of the Management of Burnpur Cement Limited, and it has lived up to its philosophy in its implementation. Apart from providing direct and indirect employment, Burnpur Cement Limited has always been lending its helping hand to the people in distress and need. In our country, especially in rural areas, the disease of cataract blindness prevails among the poor and underprivileged. Our team, comprising of various qualified and experienced eye specialists visit remote villages and organize Medical Assistance camps. In these camps, the patients are examined and treated according to their requirements. 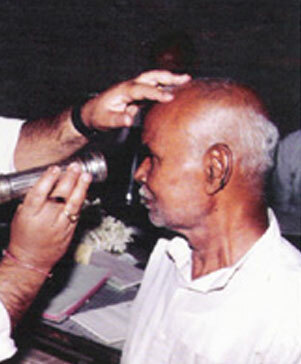 Those who have cataract problems are brought into our base camp, where they are operated through Microsurgical technique and IOL is implanted free of cost. Our team has found that blindness and other similar eye related problems still prevail in a large number of children, due to malnutrition. In order to overcome this dreaded problem, children are supplemented with Vitamin A tablets. 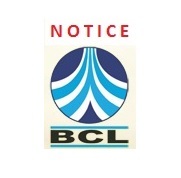 Burnpur Cement Ltd. is a well known name in the field of CSR. The Company has always played an active role in patronising social events like Blood Donation Camp, Thalassaemia detection camp, Eye camp and other similar events. Many sporting & cultural events have been organized in the Asansol Sub-division and nearby areas under our banner. The organization has also been patronising different Clubs & Libraries, to help the youth in preparing for competitive examinations.